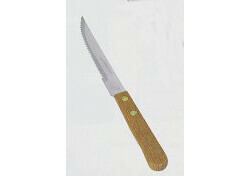 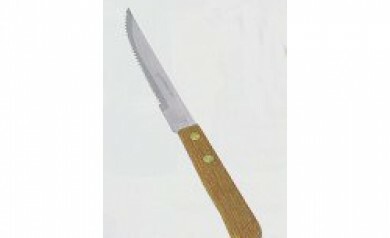 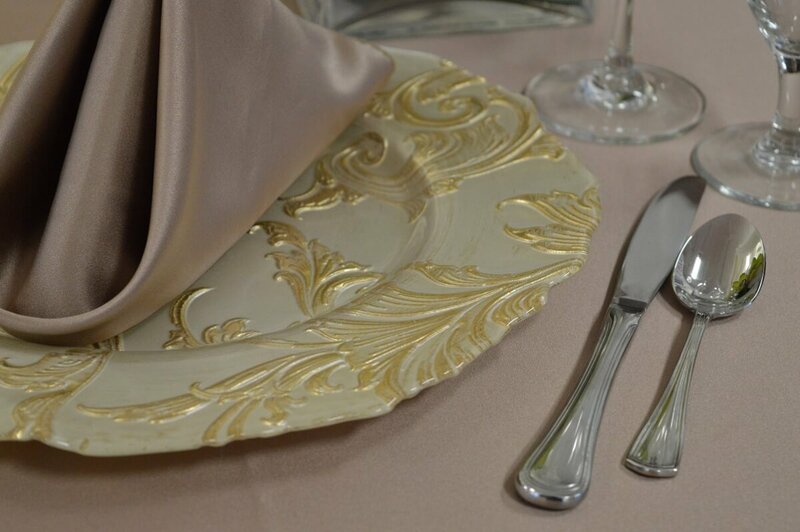 We carry a large selection of dishes and cutlery. 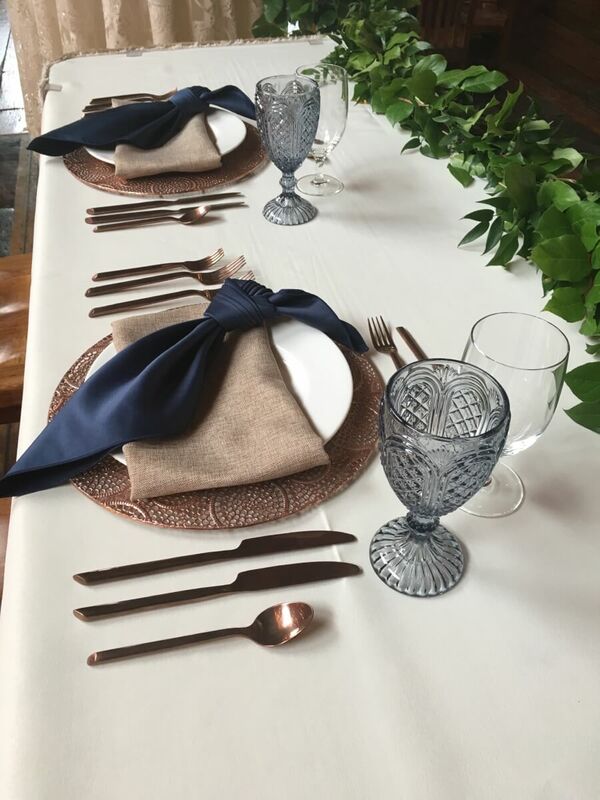 Whether you are looking for classic round dinner plates, contemporary square or mismatched vintage, we have that perfect look for your event. 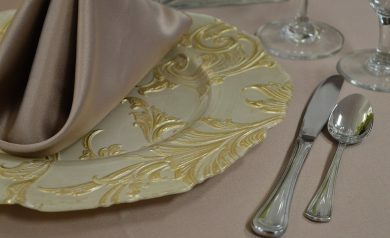 All Dishes, glasses and food service equipment is cleaned and processed in our tested facility. 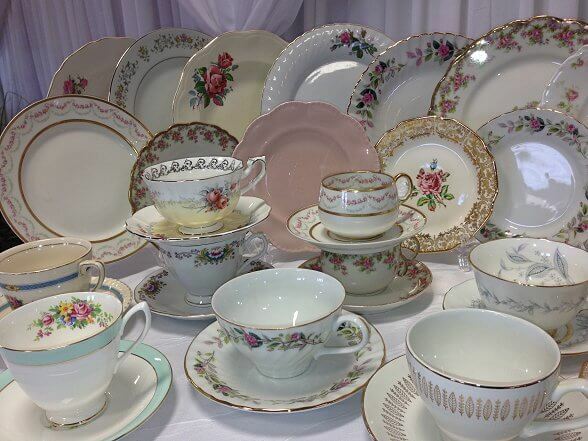 Dinnerware and Cutlery is to be rinsed and put back in the proper crates for return/pickup. 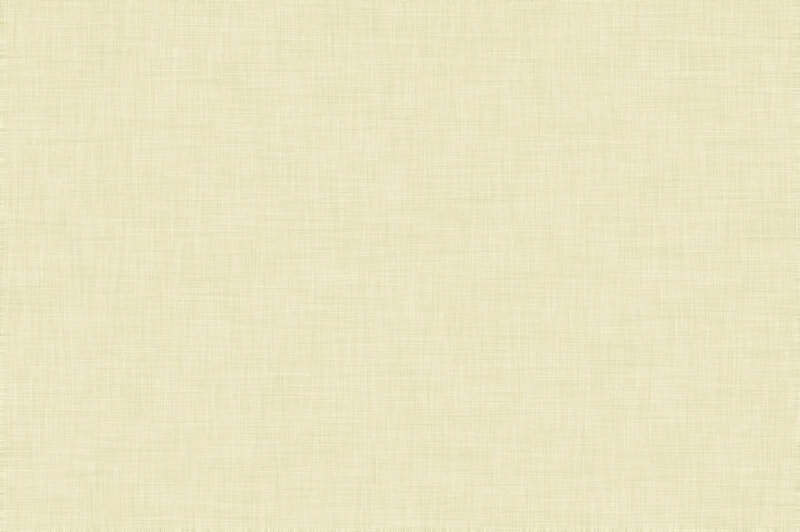 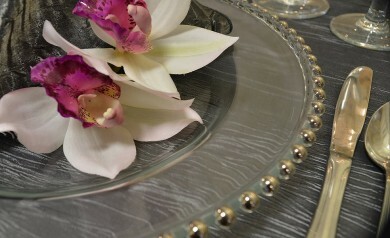 We will process the rentals further in our shop. 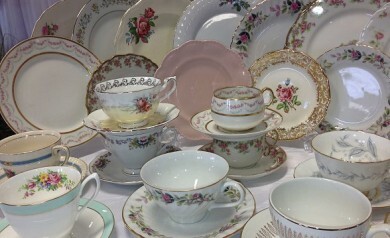 You are not required to wash pieces but they must be rinsed off. 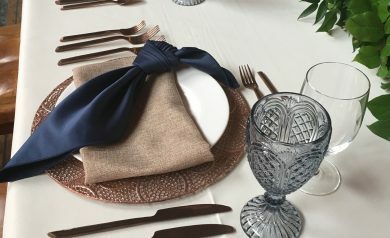 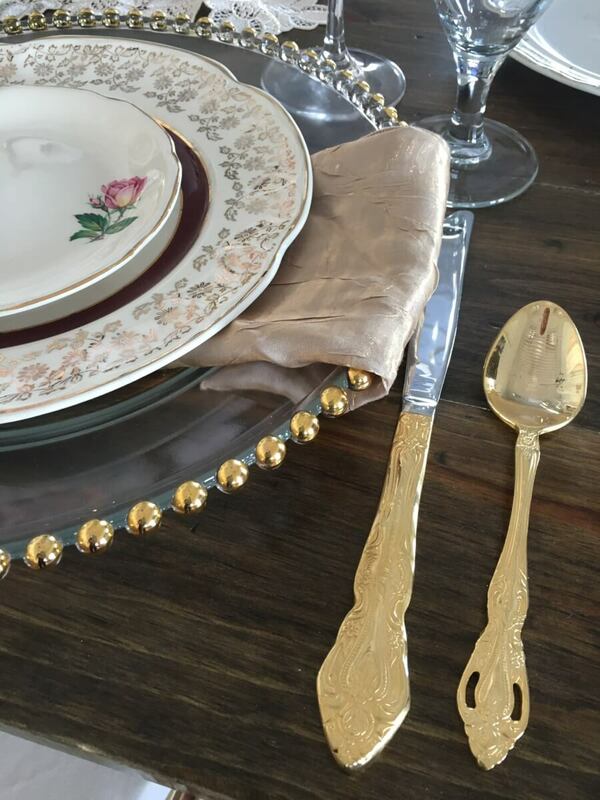 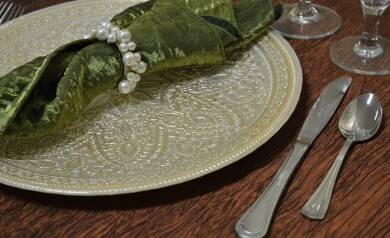 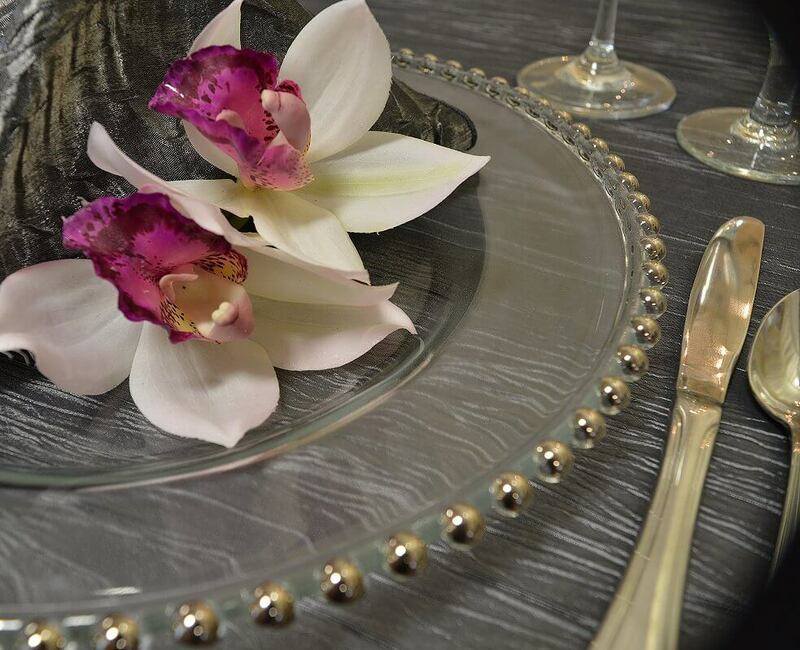 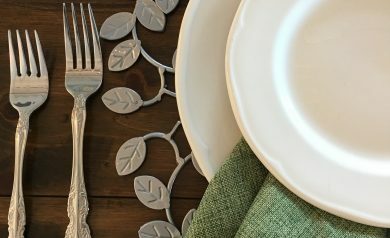 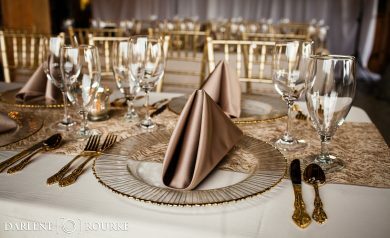 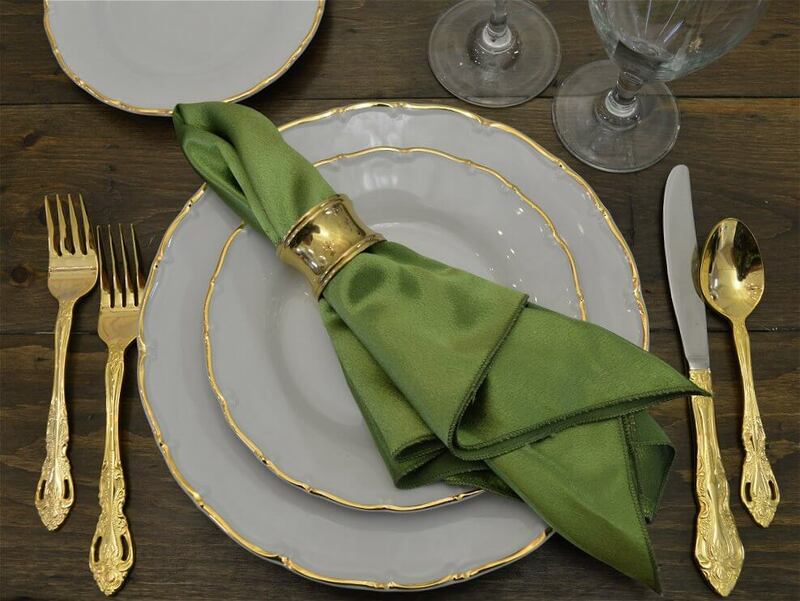 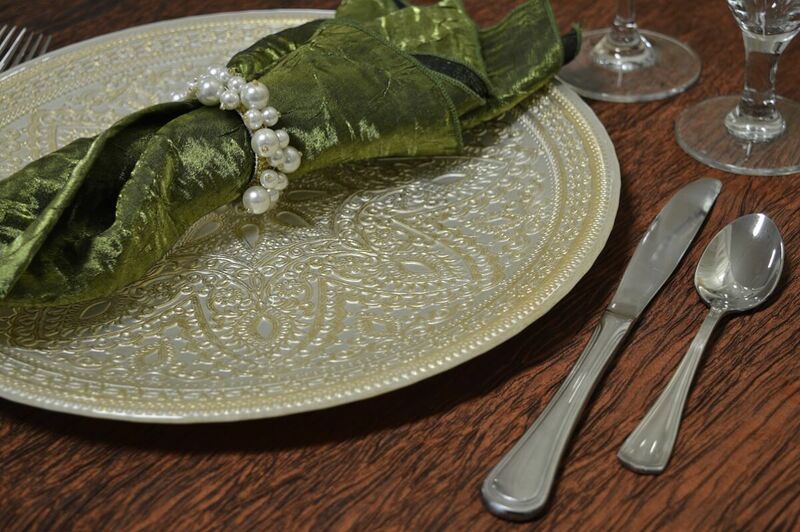 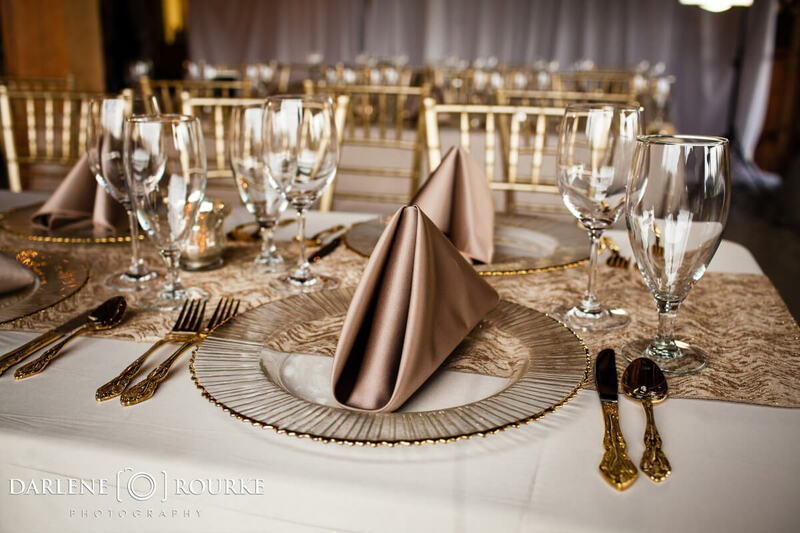 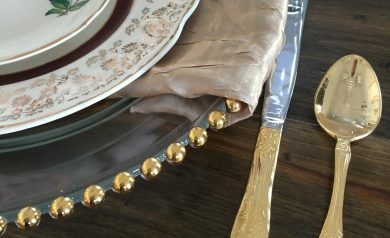 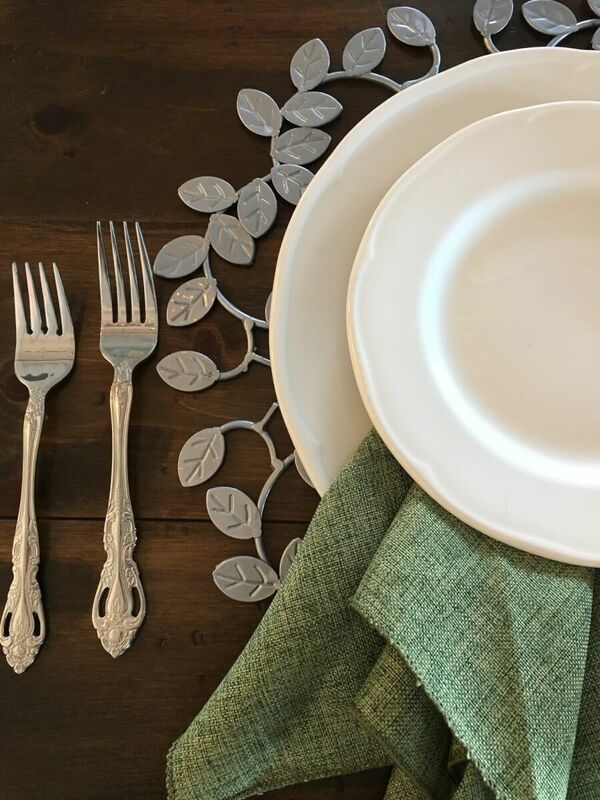 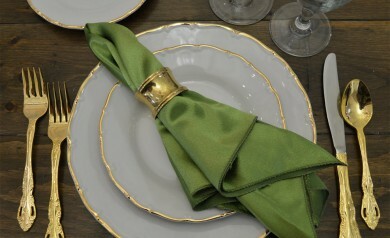 All Dinnerware, Cutlery and Glassware rentals are a la carte by 12’s/dozen, not as place settings.